Challenging elk hunting taken to another level! Hunt in one of three world venues to include the United States, Canada or New Zeland. 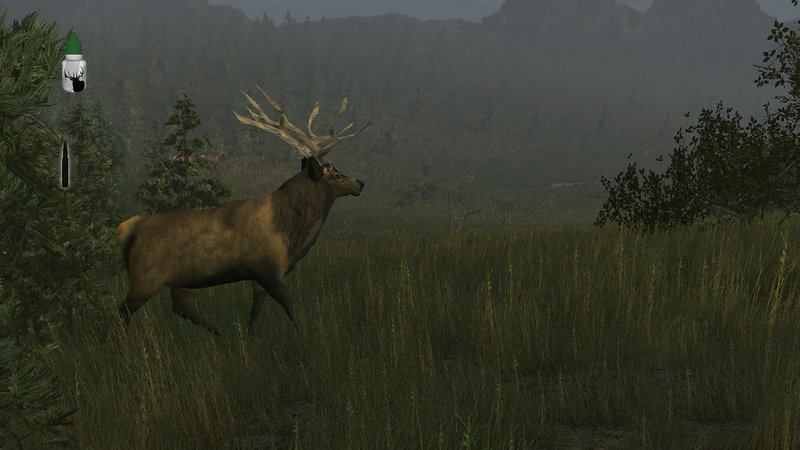 Stalk through the vast photorealistic woodlands and mountains in search of trophy elk. Use your wind detector to make sure you&apos;re upwind or your range finder to determine distance to potential targets. And if you&apos;re not sure, ask your vitual hunting guide for advice! Who&apos;s going to be the next Elk Hunting Legend? * Three different world venues consisting of five total seasonal hunts. * Season and Simulation hunting modes. 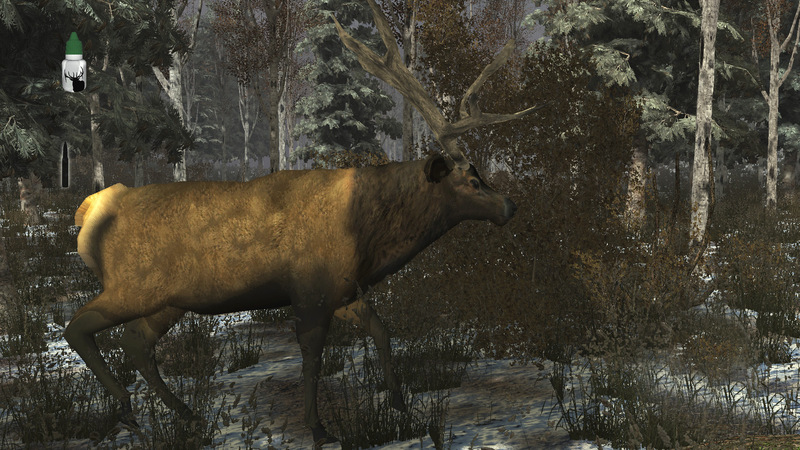 * Realistic elk behavior and artificial intelligence. 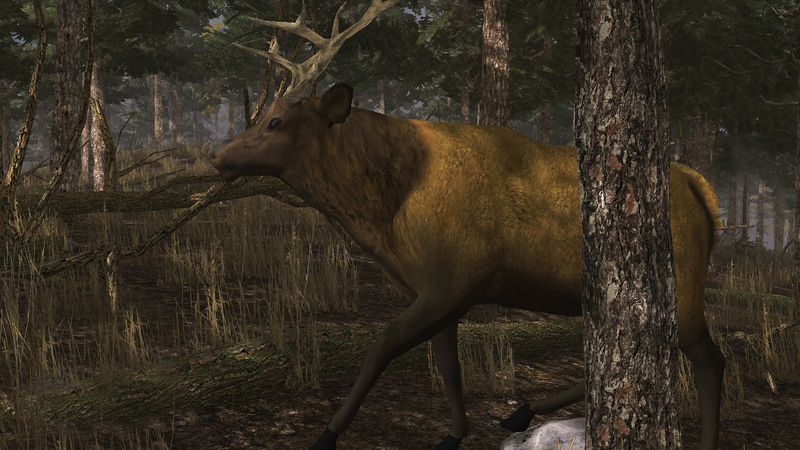 * Virtual hunting guide option for more enhanced game play. 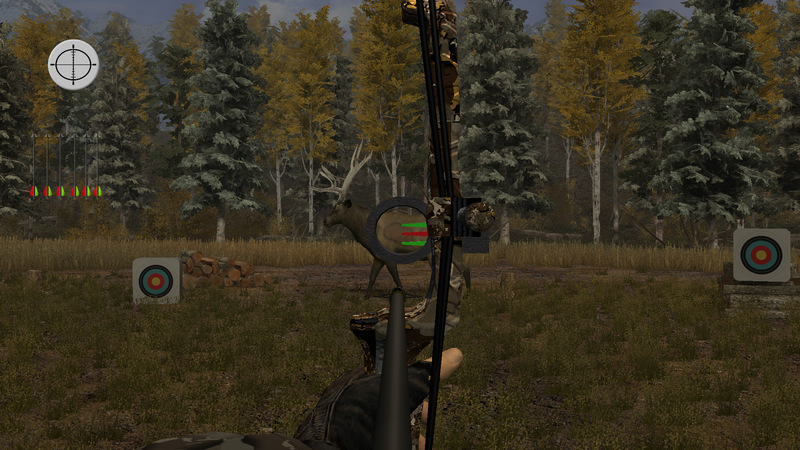 * Weapon options to include 30-06 rifle, 30-30 rifle and compound bow. 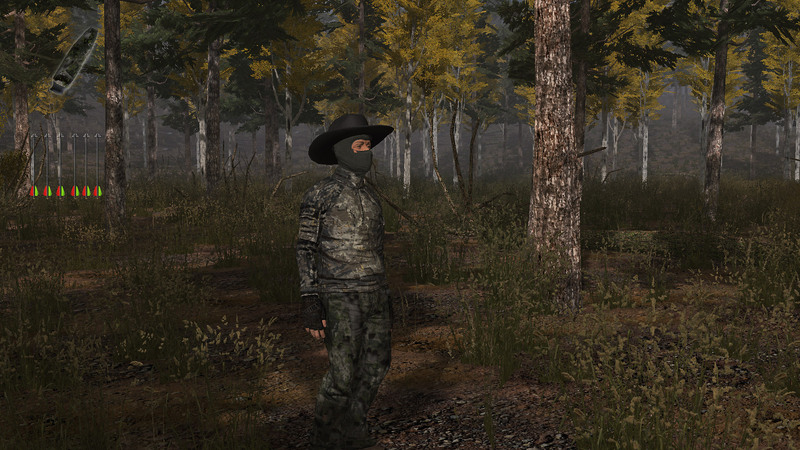 * Gear customization to include camo, calls, range finder, and wind direction detector. * Rifle and bow range for target practice. 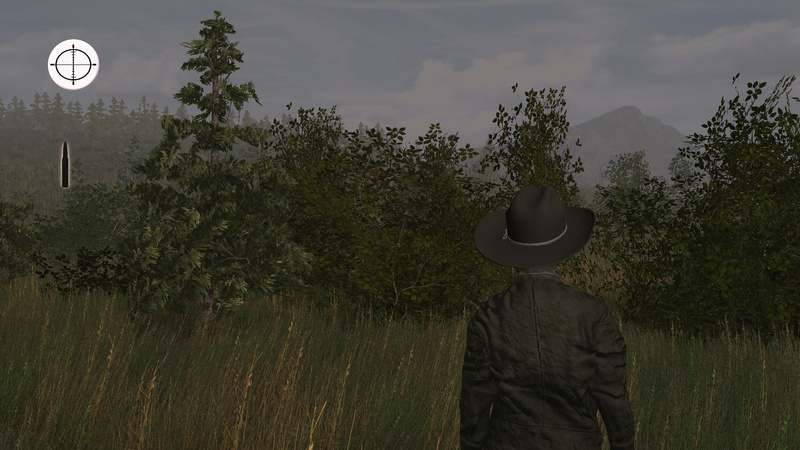 * In game map for exploration of expansive hunting environment. 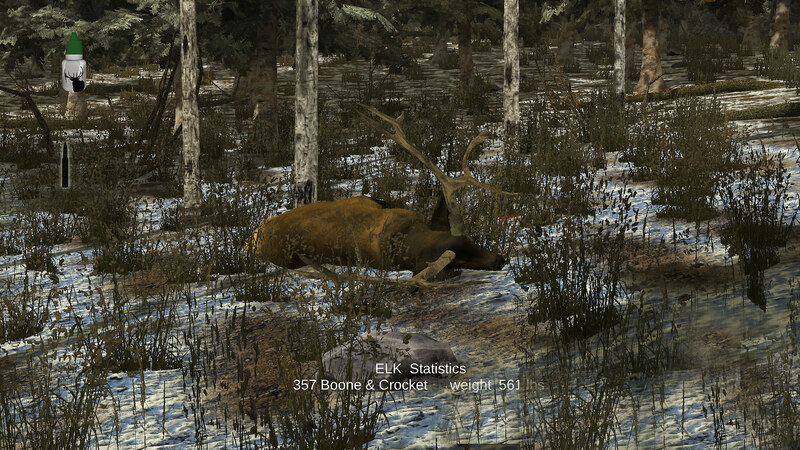 Elk Simulator ©2019 Developed and published by PSR Outdoors. All rights reserved.Challenging elk hunting taken to another level! Hunt in one of three world venues to include the United States, Canada or New Zeland. 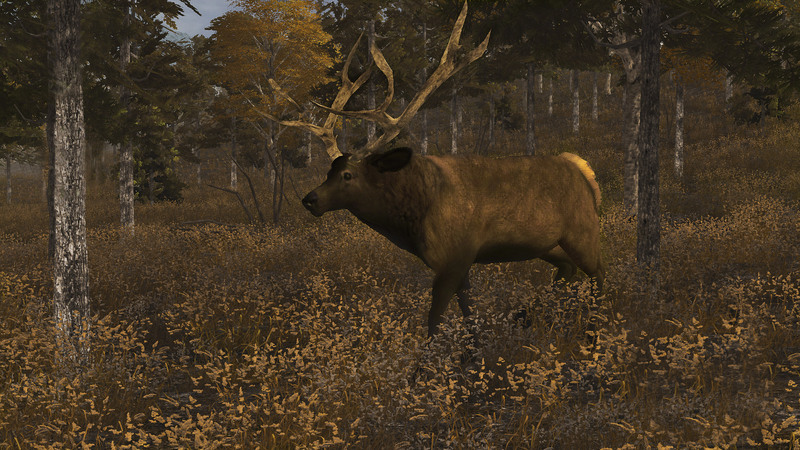 Stalk through the vast photorealistic woodlands and mountains in search of trophy elk. Use your wind detector to make sure you&apos;re upwind or your range finder to determine distance to potential targets. And if you&apos;re not sure, ask your vitual hunting guide for advice! Who&apos;s going to be the next Elk Hunting Legend?